Meteorological specialists Biral are working with their partners Microstep-MIS to supply 88 Automatic Weather Stations (AWS) including three at civilian airports in Nepal as part of a 16-month project with the Department of Hydrology and Meteorology. The installation is part of the country’s Building Resilience to Climate Related Hazards project. Work started in January on the three civilian airports at: Tribhuvan International, situated about 5km east of Kathmandu city; Bhairahawa, a major trade hub between Nepal and India; and Pokhara, a major tourist city. 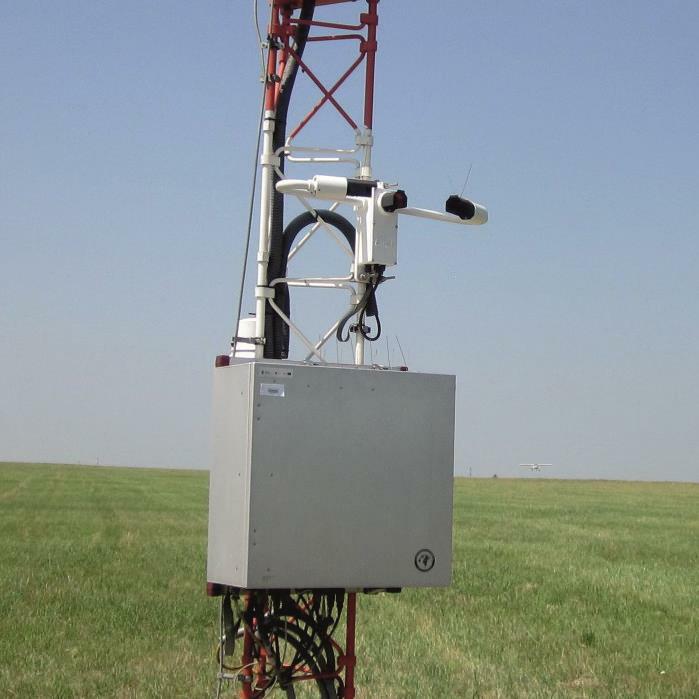 Microstep-MIS’s Automated Weather Observing System (AWOS) is being installed at each of the airports along with 26 of Biral’s SW-250 Visibility and Present Weather Sensor, plus one VPF-750 sensor at Kathmandu airport, all conforming to RVR and local weather conditions. All of the meteorological sensors are integrated into centralised software. Several different types of station networks are being used for this project. The first is the Regional Baseline Synoptic Network consisting of 11 stations. These stations will form the backbone to many application areas, not just the synoptic and aeronautical meteorology, and are maintained in operation as the highest priority stations. The second is the Agrometeorological observation network consisting of 24 stations. This network will provide observations to support the understanding of the impacts of weather and climate on agriculture in Nepal. The locations of the stations are selected to cover the most important agricultural areas in Nepal. The last is the supplementary station network consisting of a further 45 stations. This network will support the above two networks and provide understanding of weather and climate impacts on all appropriate application areas in Nepal. Meteorological specialists Biral are working with their partners Microstep-MIS to supply 88 Automatic Weather Stations (AWS) including three at civilian airports in Nepal as part of a 16-month project with the Department of Hydrology and Meteorology.